The official spokesperson for the Khalifa Hafter-led Libyan National Army (LNA), Ahmed Mesmari, reported that Hafter has ordered that the oil crescent and oilfields secured from the Ibrahim Jadran forces last week will be handed over to the Benghazi-based NOC responsible to the Beida-based Interim Government headed by Abdalla Thinni. It will be recalled that a coalition of militias led by Jadran had taken over the Ras Lanuf and Sidra oil installations on 14 June. 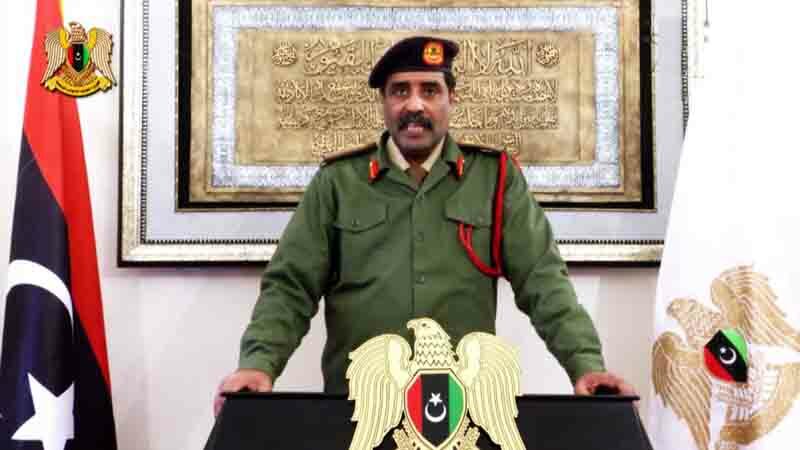 The LNA had announced that it had recaptured them last Thursday which was confirmed by the Tripoli-based NOC yesterday by sending engineers to assess the damage to the oil installations.